… You relax, and wait for your purchase to be delivered to your door! 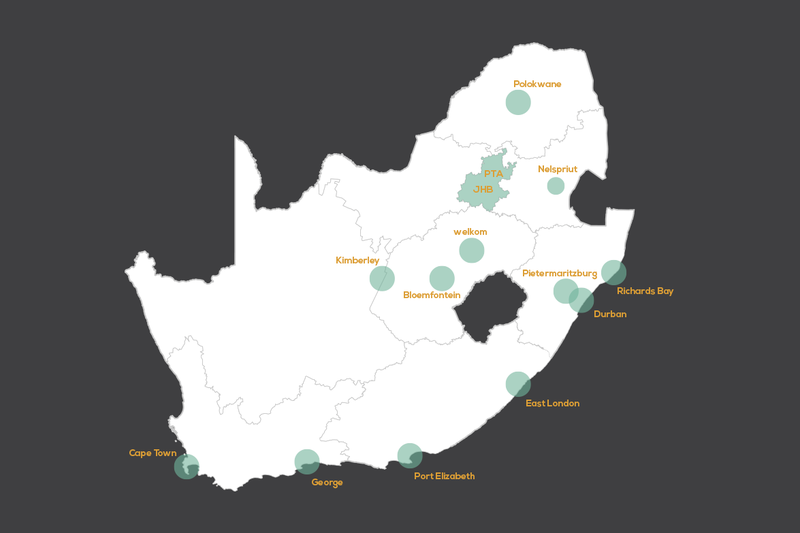 We DO deliver to areas outside of these main towns. In this case, a surcharge fee may be applied. In this event, we will notify you. Half Price Computers commits to getting your order to you as soon as possible. This means within a few days, and no later than within 10 working days. Reliable, fast deliveries are one of our promises to you. For this reason we use SkyNet for great results from an established, excellent service. We also use our own in-house delivery vehicles for some of our Johannesburg-based deliveries. For more information, please see our delivery Terms and Conditions.